Win a private thangka day workshop for 2! 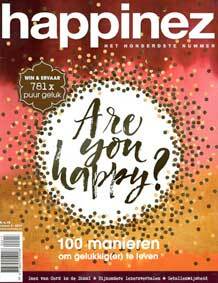 In this special, hundred edition of Happinez Magazine (March/April 2017) enriching experiences can be won, such as 2 x 2 private buddhist art day courses in Carmen Mensink’s Art Studio in Amsterdam, including coffee, tea, vegetarian lunch, snacks and all materials. Drawing experience is not needed. If you didn’t win this time, you can also come to Amsterdam for Individual Thangka Teachings (max. 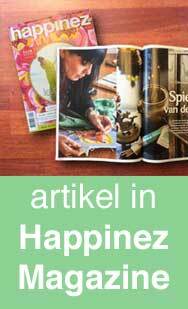 4 people), or you can invite Carmen to offer a thangka workshop at your place (min. 4 people).